This week we would like to welcome 'Jaguar Classic Parts' and Chase Marketing to the Ambient Life client family. 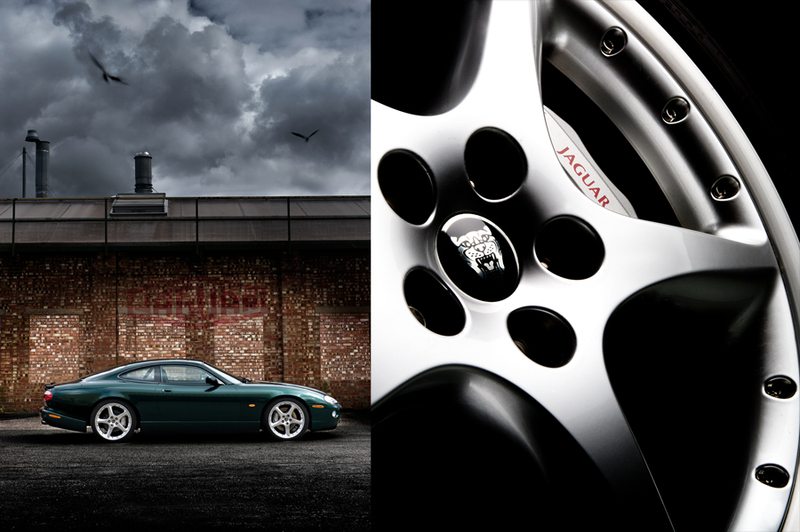 Photographer Tim Wallace was approached a few months ago by Chase Marketing to develop and shoot a series of images at the Coventry Jaguar Plant that would make up the lead in a set of 5 campaign advertisements to launch early in 2011. The initial process started back in March this year after Jaguar had contacted Chase Marketing to discuss their 2011 campaign requirements, it was at this stage that Ambient Life were brought on board by the Marketing company to assist in producing the initial visuals and talk through the concept. Once the main backbone of the five separate ads had been completed a site meeting was arranged at the Jaguar Plant to look at the locations for shooting that would be available as well as to choose the correct cars and colours to be shot so that these would fit into the campaign and give the desired impact. 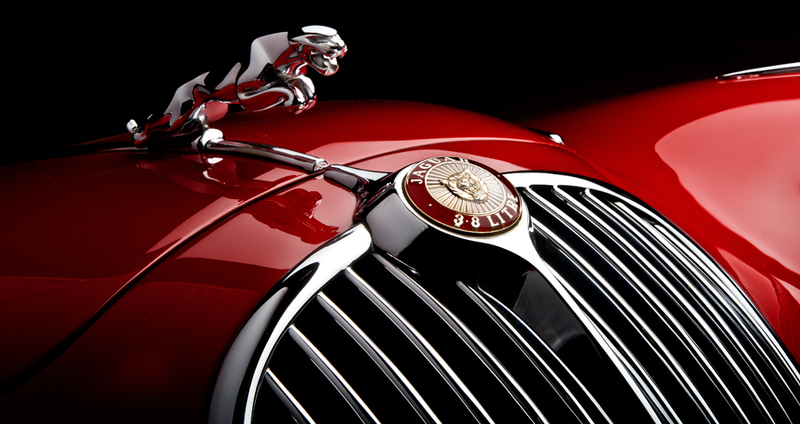 As well as shooting the work for the 2011 advertising campaign photographer Tim Wallace was also tasked with shooting additional material for the Jaguar Classic Parts main business website and for additional promotional and marketing material for future use. Tim- "Jaguar is a company that we have worked with previously at their main Castle Bromwich site and it was good to get involved with the 'Classic' element to this commission and indeed see some familiar faces within the industry from our work at Castle Bromwich. The main focus of the shoot was to produce a selection of images that would fit into the visuals we had signed off from the client for the 2011 campaign, these would need to be shot in a very particular style and the cars position, shooting angle and lighting were very much key in this process. With a shoot such as this its very common for us to organise a site visit prior to the day of the shoot and in this case it was very much a necessity as all the work was to be shot within the confines of the Plant itself so selecting the right area to work in and indeed the right models was very important." Tim- "I'm really pleased with the work that we produced at Jaguar and whilst we are unable to show here the advertising work completed due to the protection of a commercial embargo we have received very positive feedback from the Jaguar client and I feel very positive that the 2011 campaign will do very well and really get across the message that the client wants to promote within Europe and indeed Worldwide." "These pictures are fantastic Tim. Thank you for all your work. I though we had a really good day and the resulting images make the day very worthwhile indeed. I can't wait to get these together for out website and 2011 ad campaign." Tim- "Thanks to all the hard work of Jill Bayliss at Chase, and indeed the support staff from Jaguar Coventry for all their assistance with making sure that the cars weer as clean as humanly possible as well as the endless supply of tea and coffee!"